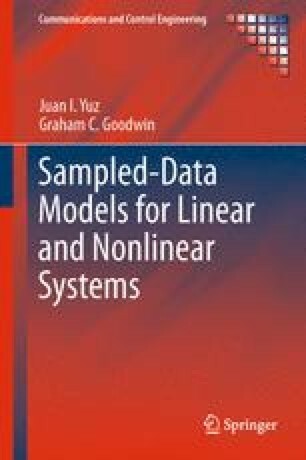 The zeros of the sampled model depend on the artifacts of the sampling process, namely, how the continuous-time input is generated by a hold device and how the output samples are obtained. In this chapter, the effect of the hold device is studied in a more general setting. In particular, hold devices are characterized by their impulse response. In this framework, zero- and first-order holds are particular cases of these generalized hold functions.